It’s Friday and you know I love being able to offer great giveaways on this special day, but this Friday feels more like a Throwback Thursday because I’m working with Dreft this week. Smelling that heavenly “baby” scent brought back a flood of special memories for me! 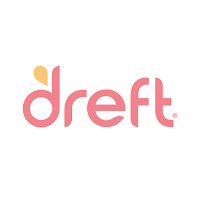 I remember taking great care with my girls clothing, blankets and Lovie’s back then, and now I’m honored to be working with Dreft again to pass this love of Dreft’s scent and gentle cleaning on to other Moms with little ones. Did you know that Dreft is the number 1 baby laundry choice of pediatricians because it’s gentle and hypoallergenic on baby’s skin? Dreft has been trusted for over 80 years! Now Moms can enjoy that beloved scent longer by switching to stage 2 Active baby Dreft and by adding the new Dreft Blissfuls in wash scent boosters to any load of laundry! I recently washed some of my girls’ stuffed animals before re-packing them for storage and I couldn’t get enough of that delightful scent. 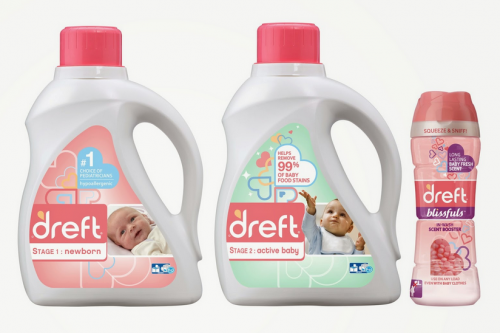 Back when my now teen daughters were babies, I used Dreft newborn on all of their laundry. I didn’t want their clothes to be uncomfortable on their skin, especially during the warmer months. Here in the south, humidity plays a huge role in how we feel in our clothes. Combine that with warmer temps and all the allergens floating around and you’ve got a recipe for skin irritations, especially with baby’s sensitive skin! 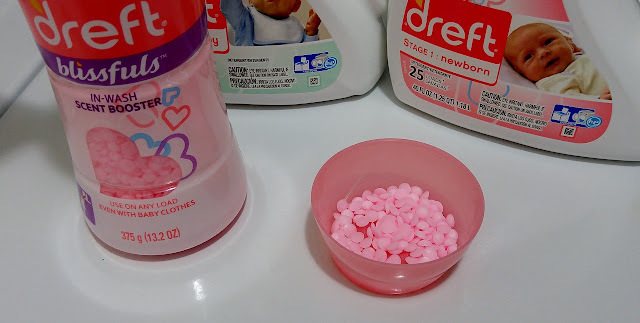 Dreft has teamed up with Mom and pediatrician Dr. Dyan Hes to talk more about spring allergy season and how we can help keep our baby’s protected and comfortable this time of year. Here are a few great tips from Dr. Dyan Hes to keep in mind this spring. For babies 6 months or older. If your baby is 6 months or older, liberally use sunscreen. Also, avoid exposing your baby to the sun during peak hours — generally 10 a.m. to 4 p.m. — and dress your baby in protective clothing, a hat with a brim and sunglasses. For babies younger than 6 months. If your baby is younger than 6 months, keep him or her out of direct sunlight. Protect your baby from sun exposure by dressing him or her in protective clothing, a hat with a brim and sunglasses. 2. Protect Problem Skin: Heat is a common trigger for eczema and as the weather warms up, there are a few things you can do to help prevent flare ups of such skin irritations. The sun is strongest between the hours of 10 a.m. – 4 p.m. so try to shield baby from direct sun exposure during those times. There are also apps available that can inform you of the hottest part of the day – which can be helpful for parents as they plan any outings with their little ones! 3. Load up on liquids: Staying hydrated during the spring months is important as baby gets more active outdoor time and sun exposure. Start with the inside and ensure children get enough to drink throughout the day. Infants should nurse or take a bottle often; older kids should tote a sippy cup or reusable water bottle. Include plenty of fresh fruits and vegetables and smoothies in your child’s diet too. Want to learn more? Please join @Dreft on May 9th from 9-10pm EST as they host a Twitter party with Dr. Dyan Hes! She will be sharing her tips to ensure your baby is happy and healthy this spring allergy season! Please RSVP to let us know you'll be joining us! I've loved my walk down memory lane and I feel confident that when my girls pull their baby items out from storage, they will still be able to smell and feel the gentle care that Dreft provides. 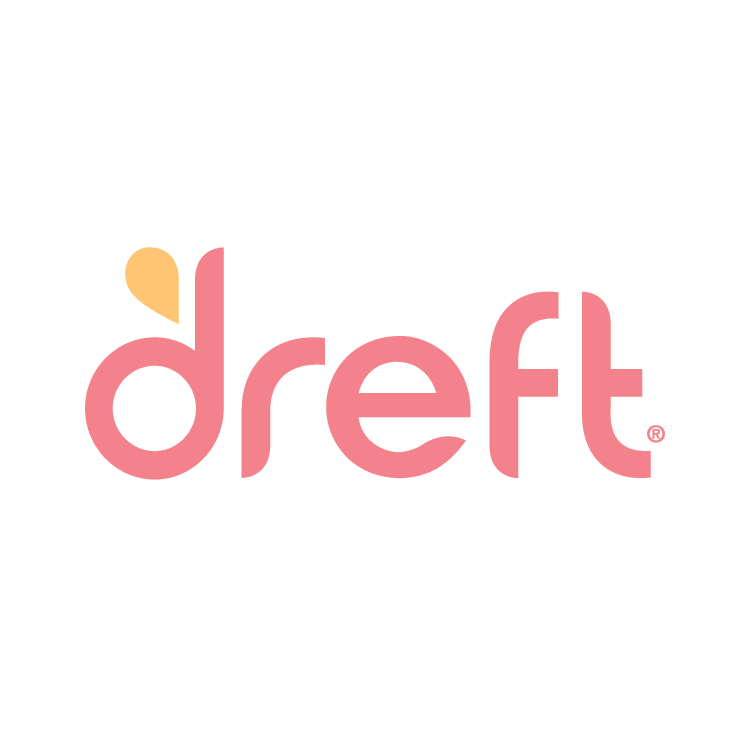 Thanks to our sponsors, one lucky reader will win a Dreft Hypoallergenic Package Dreft product prize package which includes 1 Dreft Newborn, Active Baby, & Blissfuls and a Gender neutral hypoallergenic blanket. 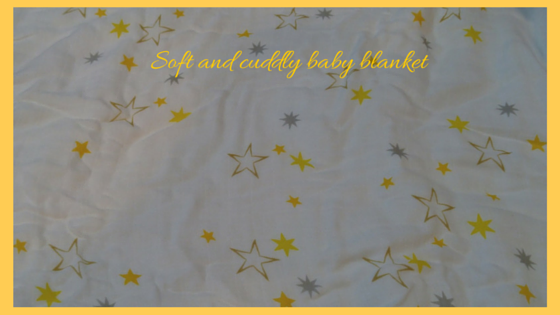 This sweet snuggle blanket from Brooklyn Bamboo is so soft, lightweight and comfy, I’m tempted to use it now summer napping with my big girls! Please share in comments: Do you have a favorite blanket or stuffed animal that your baby loves(d) that you are saving for your them? I don't have a blanket from my childhood that I'm saving, but my son received a blanket that my randma knit him that we take extra special care of. My 4 year old still sleeps with the satin blanket she came home from the hospital with. I plan on packing it away for her future children whenever she decides she is over it. I don't have a favorite toy but my husband does. It's a stuffed dog. I have several blankets that my smallest two loved and still use. I haven't thought about saving them but I might! My son has a stuffed monkey that he still sleeps with to this day. I hope to keep it as long as I possibly can! My daughter has a blanket that she adores. It is pink and so very soft. He has a blanket that we received when he was born, that is so soft and his favorite! I do have a stuffed teddy bear from my childhood...that I am saving for him. We have a blanket that she love. It is super soft and large for a baby blanket. I used to have bunny that i used to have when i was little. It is a stuffed cat.